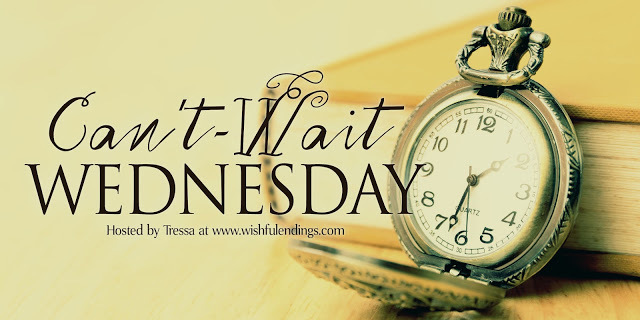 Can’t-Wait Wednesday is a weekly meme hosted at Wishful Endings to spotlight and discuss the books we’re excited about that we have yet to read. Generally, they’re books that have yet to be released. It’s based on Waiting on Wednesday, hosted by the fabulous Jill at Breaking the Spine. If you’re continuing with WOW, feel free to link those up as well! Find out more here. 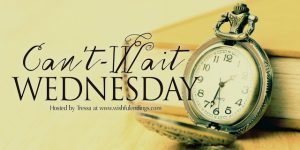 Can’t-Wait Wednesday is a weekly meme hosted at Wishful Endings to spotlight and discuss the books we’re excited about that we have yet to read. Generally they’re books that have yet to be released. It’s based on Waiting on Wednesday, hosted by the fabulous Jill at Breaking the Spine. 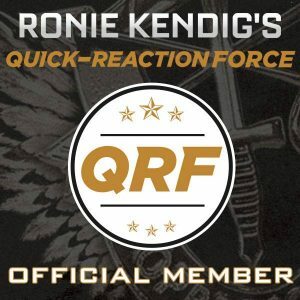 If you’re continuing with WOW, feel free to link those up as well! Find out more here. We’re over halfway through May (anyone else looking forward to a long weekend in a couple of months) and almost to the unofficial start of summer! There have been so many great reads already this year and looking at the upcoming releases, there’s not going to be a shortage of the same when the temperatures rise. Can’t wait Wednesday is hosted by Wishful Endings. Stop by to see what books others are most looking forward to. I love a good romance. But sometimes, I enjoy moving past what I’ll call the honeymoon stage of romance books. Yes, there’s all the conflict and drama on the way to the I love you or engagement or altar. The sparks, the hesitancy, and more. But there’s just as much (if not more) on the flip side of saying I do. 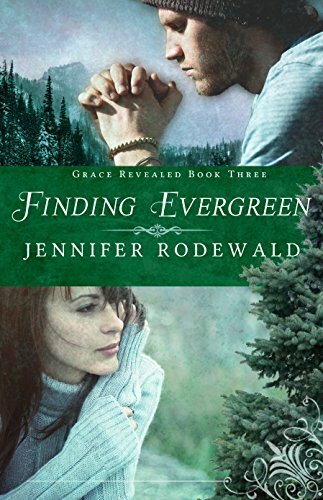 He thought he’d found the thrill of his life; she, the romance she’d hadn’t dared to hope for. Falling in love had been easy. Being married? Totally different story. While I’m more of a Singles Awareness Day gal, I love this holiday. Why? Because despite my lack of a special someone to share the day with, I am loved. God loves me, my family loves me, and my friends love me. One of my 2018 blogging goals is go get a few more posts in that are book related but not reviews or blog tours. Now that I’ve got First Line Friday in my regular rotation, I’m adding a new Wednesday quick post in which I’ll be highlighting upcoming books I can’t wait to read. Check out the books I can’t wait for, leave a comment and tell me what you’re looking forward to, then head over to Wishful Endings to see what others are excited to read.